BTS Business Service Limited is based in Ipswich. 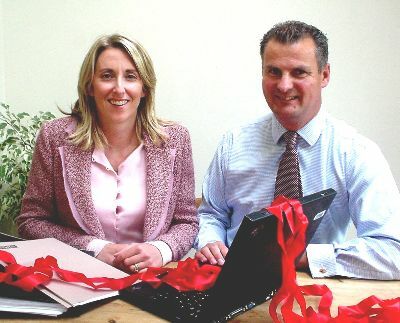 We are a small friendly professional firm who help businesses deal with the ever increasing amount of red tape. Directors Jeanette and Martyn Rouse have over 30 years experience of successfully managing teams, tasks and individuals in small and large customer driven organisations - from small tasks through to complex projects. We also draw on a wide range of associates to deliver great service. Therefore, you get a flexible and quick service that allows you to concentrate on the things that you are good at - making money and achieving your ambitions. Our approach is to listen and really understand your needs. We agree the work specification with you, and provide you with a clear contract with agreed timescales and charges - and throughout, you will receive regular updates on progress. The aim of our work, is to enable you to work smarter, and make the complex- easy, and the bureaucratic - practical.